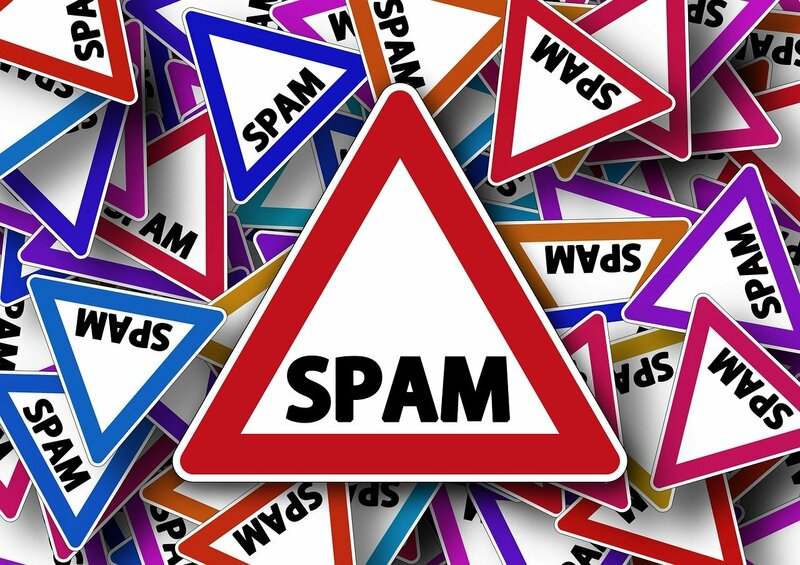 Spam Emails - "WhâtsApp Web - You hâve a new message"
If you have received email messages like the one below: "WhâtsApp Web: You hâve a new message," please delete it, flag or tag it as spam. The email messages are being sent by spammers/scammers to trick the recipients into clicking on the "Play" link or button in them, believing that they have received a new message via WhatsApp Web. Remember, you will be notified via your WhatsApp app on your mobile device that you have received a message. And, if you want to view your WhatsApp message in your web browser, always go to https://web.whatsapp.com. Never click on a link in an email message to sign into your WhatsApp account. *If yôu cant open this, move it to your "Inbox" folder. The link in the messages will take the recipients who clicked on it, to a fake BBC website (thedietbbc.com), which has a fake article about Garcinia Cambogia, a weight loss product. We do not recommend purchasing the products on the fake website or following the instructions on it. So far, all the email messages that we have received contain links that goes the fake BBC website promoting the weight loss product. The scammers may change the link so that it goes to a malicious website, which will infect your computer with a virus or some other malware. The link may also be changed to go to a phishing website that will trick you into signing in with your username and password. Once you have attempted to sign in, your username and password will be sent to the scammers who have created the phishing website, who will use it to gain access to your account. They will then use your account maliciously.